Our children are the gift given by mercy of the Lord, they are delicate. Take care of them with Love and Devotion, by giving them Krishna Consciousness. Parents teach their children to use technology at an early age. 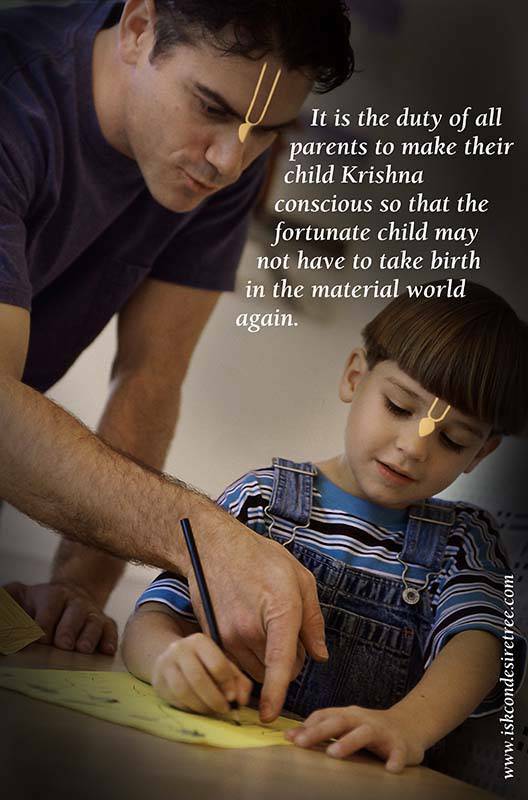 Similarly, Krishna Consciousness should also start at an early age. 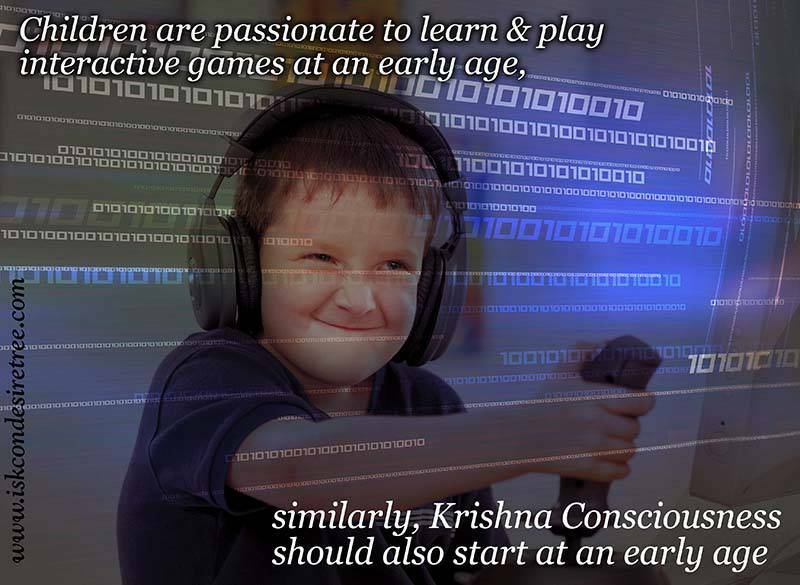 Children are passionate to learn & play interacitve games at an early age, similarly, Krishna Consciousness should also start at an early age. Parents teach their children lessons on swimming at an early age. 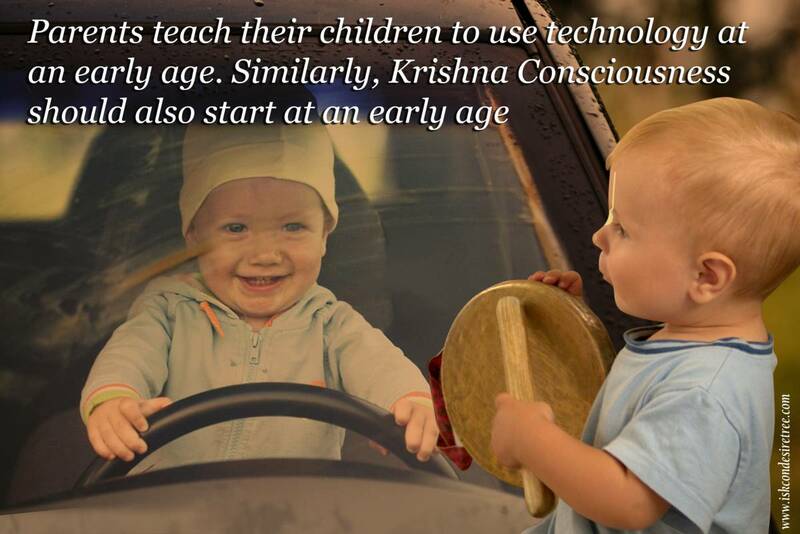 Similarly, Krishna consciousness should also start at an early age.